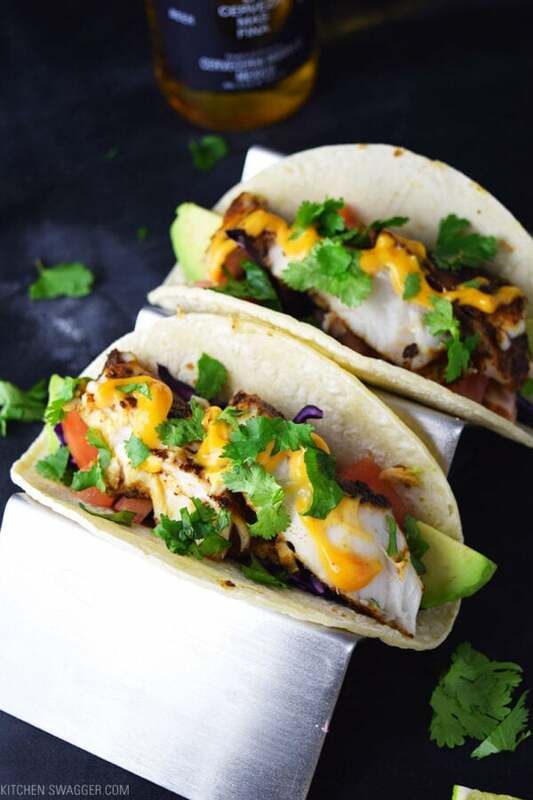 Easy blackened fish tacos made with fresh cilantro, purple cabbage, tomato, lime juice, avocado, and chipotle mayonnaise. The #1 ranked recipe on Kitchen Swagger. 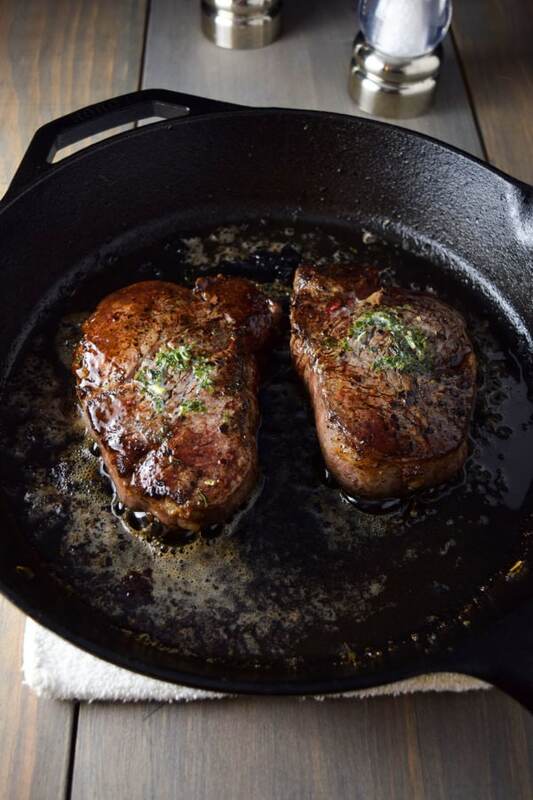 Never grill steak again—the fail-proof method to cooking the perfect filet mignon. 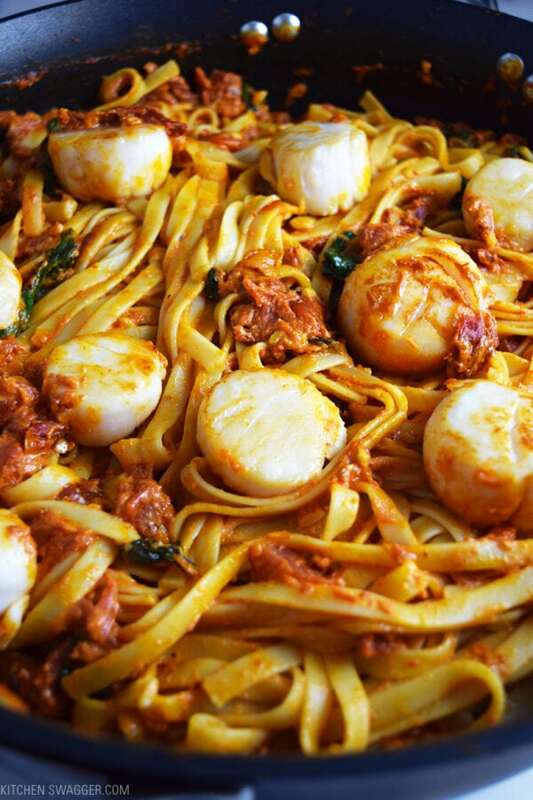 Delicious sundried tomato and spinach fettuccine recipe in a vodka sauce served with lightly seared scallops. 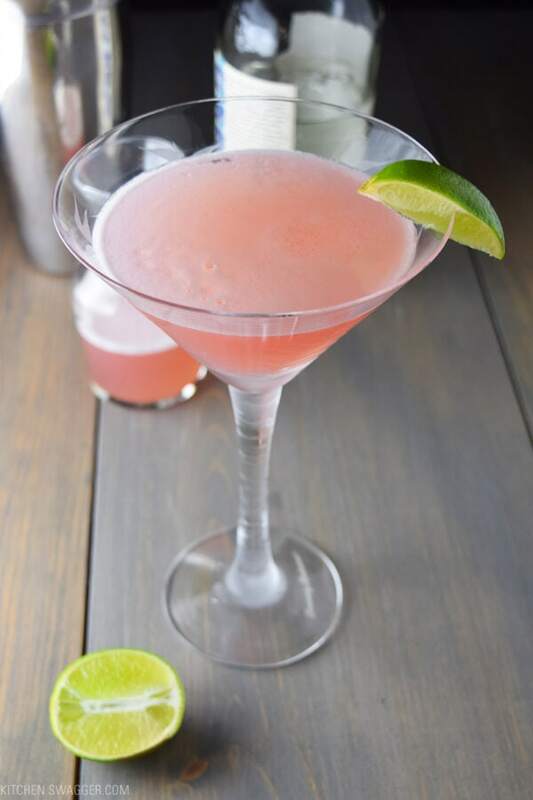 A traditional cosmopolitan recipe with vodka, lime juice, triple sec, and cranberry juice.